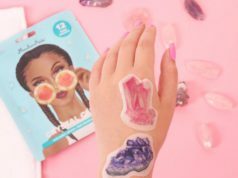 Having a daily beauty routine is absolutely vital for a radiant and gorgeous skin, but it can sometimes be a difficult mission of trial and error before you actually find all the right products that you need for you skin to have the pure and glowing radiance. We’ve fallen in love with Valmont’s gorgeously lush and super effective Moisturizing Serumulsion, and have added into our daily beauty routine, we know you’re going to love it as much as we do! 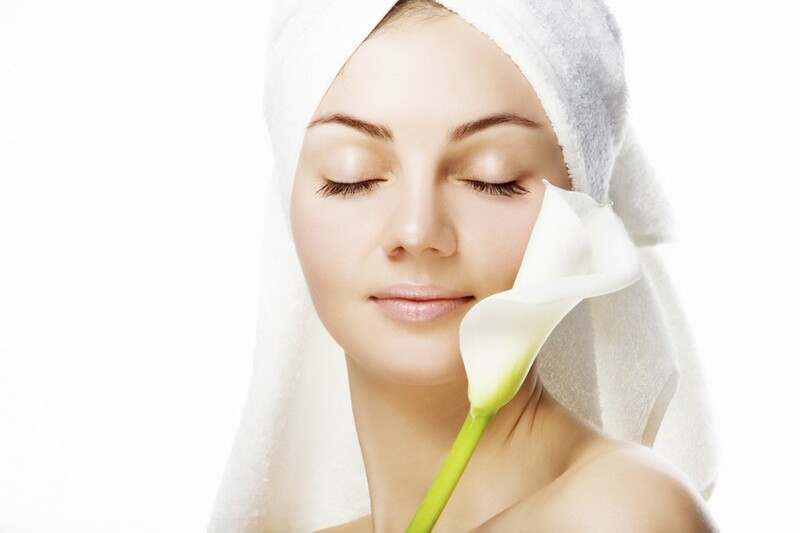 Most professional beauticians and makeup artists will tell you that you should definitely have a a good facial wash and makeup remover in your routine – the last thing you want is dirt, grime and makeup building on your skin, so make sure you wash your face every morning and every night before bed. Next, in really stable and great beauty routine is having a serum, now choosing a serum is one of those things that will take a while, you’re going to need to try a few different ones over a period of time and see what the effects on your skin are. 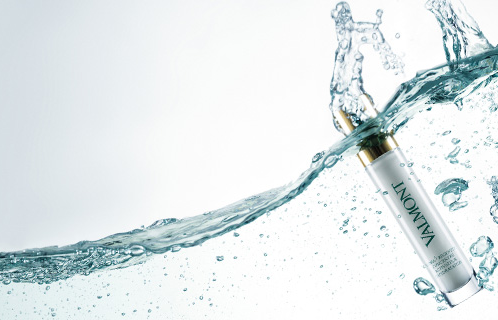 If you have really dry skin and need extra hydration and moisture you need to find a moisturizing serum, so that you can add that extra moisture in your skin. If you have oily or blemished skin, you’ll probably need a serum that can target those areas and get rid of your oily skin. 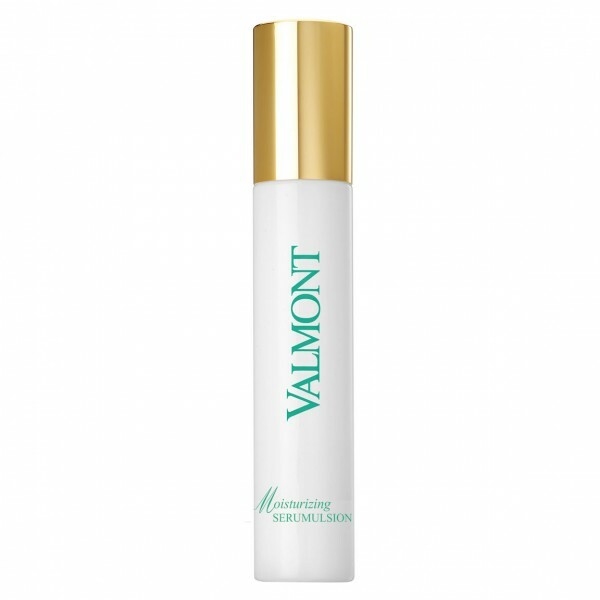 Now the next step is usually a good moisturizer in the form of a night cream or a day cream, and THIS is where we fell in love with Valmont’s Moisturizing Serumulsion. This ingenuously effective Moisturizing Serumulsion creates an intense experience on the surface and into the pores of your skin, by cleverly combining the fluidity of a serum and the gentle comfort of a cream. What we’ve enjoyed most about discovering this luscious and sensuous Serumulision, is how superbly versatile it is, it’s basically a 3-in-1. Depending on what your skin needs, you can use this completely on its own, or as a face cream or as a serum, it really doesn’t get any better than that, and the best part, is that you wont need to spend a fortune of money on 100’s of different products trying to find the perfect combination for your skin’s need. By simply using Valmont’s Moisturizing Serumulusion, and figuring out which works best for type, whether it be using the product on its own, as a serum or as a cream, you’ll only need to use this one little bottle for your trial and error! ?